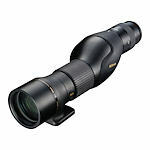 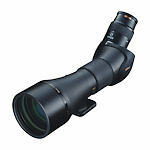 Nikon Monarch Fieldscopes come in kits with 16-48x60 and 20-60x82 configurations in either angled or straight bodies. 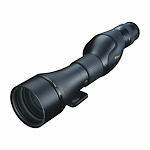 They feature ED glass and eyepieces with Field Flattener Lenses. 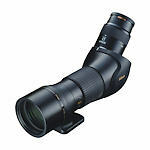 Monarch Fieldscopes have a variable speed helical focus that is faster in close and slower at distance, resulting in a more natural transition as distance to the subject changes.